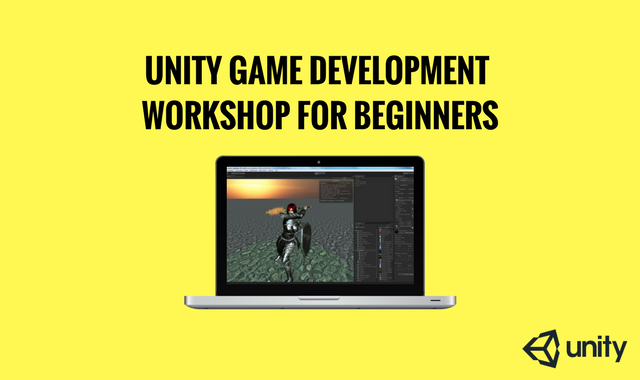 Come and learn Unity to create games, apps, simulations and more. This course is designed for beginners and noobs alike! In this course you’ll learn how to create a game, using the Unity game engine & the C# programming language. You’ll learn skills that you can carry over to app, VR & AR development and more! The course will give you new skills in coding & design, and will help you learn more about how various industries are applying Unity to fields such as gaming, software development, simulations, virtual reality, augmented reality & 360 photo & video. 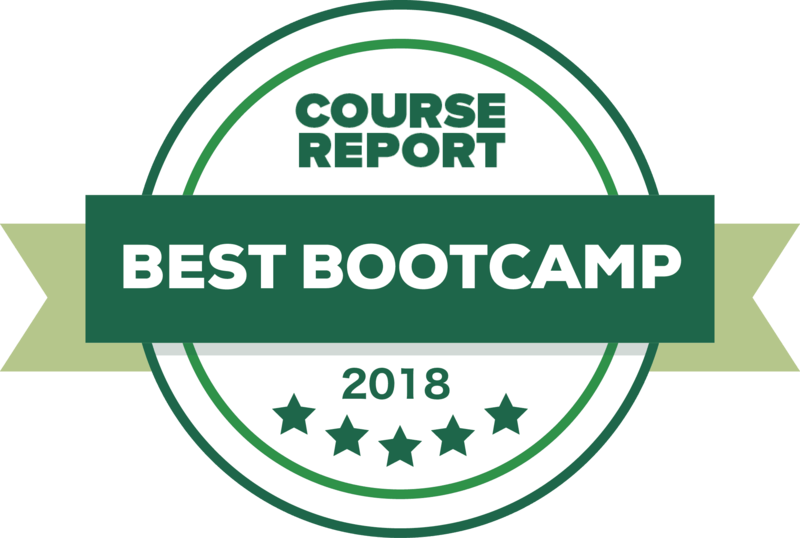 If you’re a beginner to gaming, simulations, virtual worlds or anything interactive, this is for you! No experience is required, no related skills are necessary. Previous participants in the course have included teachers, architects, web developers and people looking to explore the possibilities of Unity. Come and join us at our next meetup and find out which industries are using Unity and what they are creating.